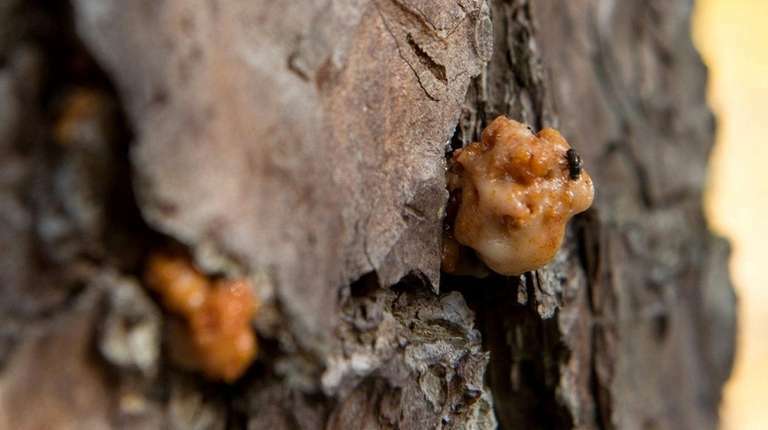 The town has cut down more than 8,200 trees to fight the insects. The emergency was first declared last fall. Search East Hampton Town salariesSee who was employed by the Town of East Hampton in 2017 and how much they earned.